There will be some guest leadership helping out tonight as I take some much-needed vacation 'down the shore.' 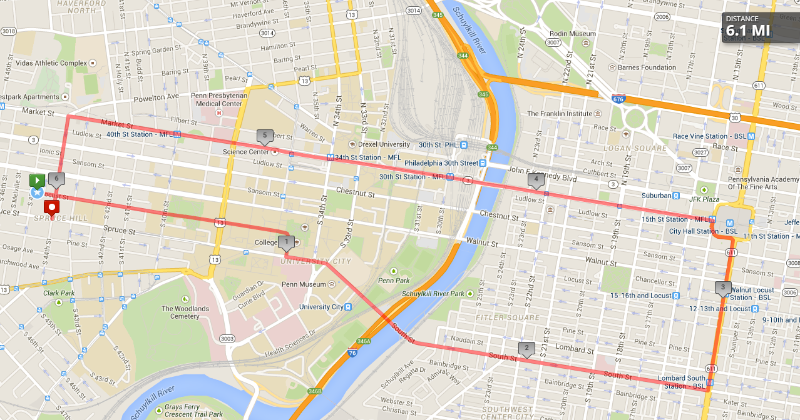 I mapped some runs into Center City because I thought it would be fun to check out the newly painted compass mural in the City Hall courtyard - at least for the 6 milers. 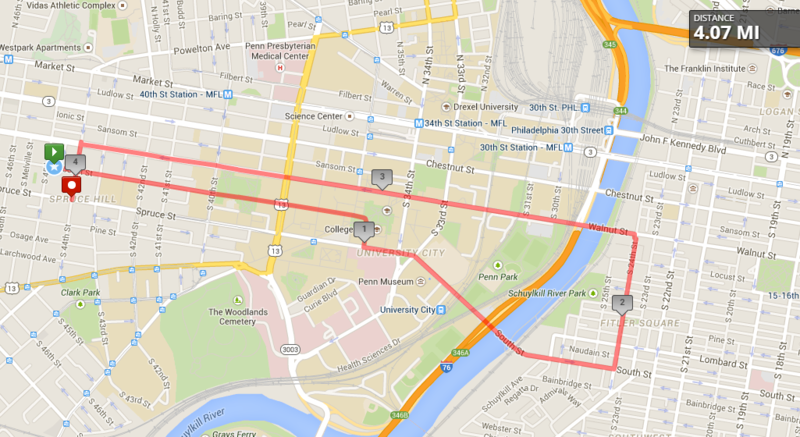 Sorry, 4 milers, you'll just be dodging pedestrians along South Street and Walnut. We're on a roll. It's been nearly 250 weeks since WPR's first run and we've never skipped a weekly run. Time for a party. It'll be a week late because I'm out of town for the 250. 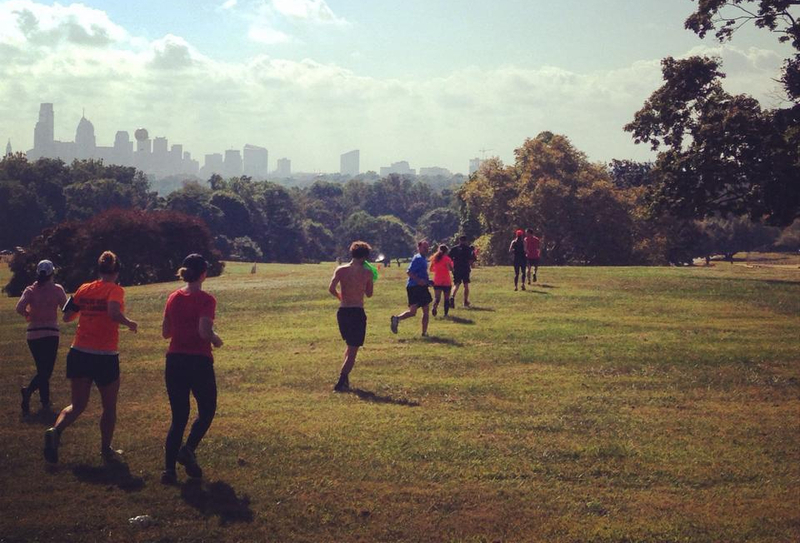 Celebrate 50 years of the Belmont Plateau at the 1st Annual Belmont Plateau Hall of Fame Classic. New trail signage will be unveiled. 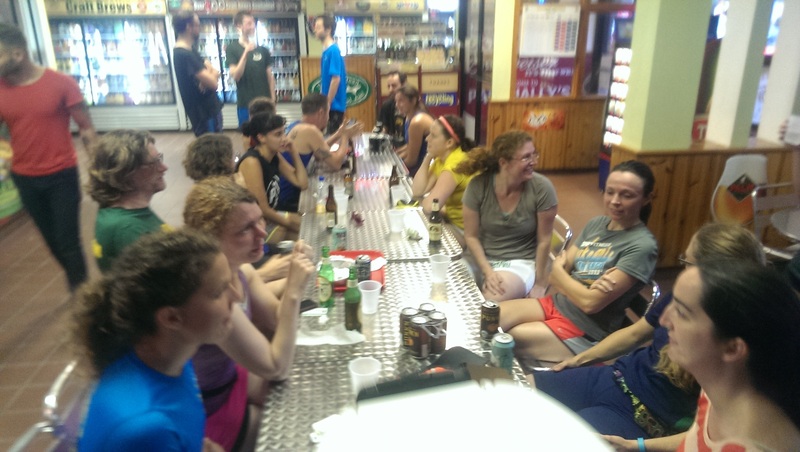 And for those who are doing the Philly 10K, there will be a group of us who are doing both races. 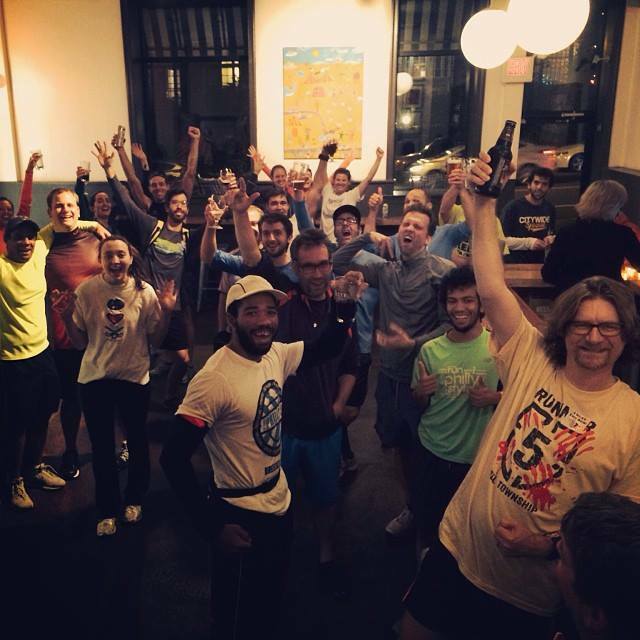 Fishtown Beer Runners was one step ahead of us on this idea so we're hopping on their bandwagon and joining them for a run to the POPE. 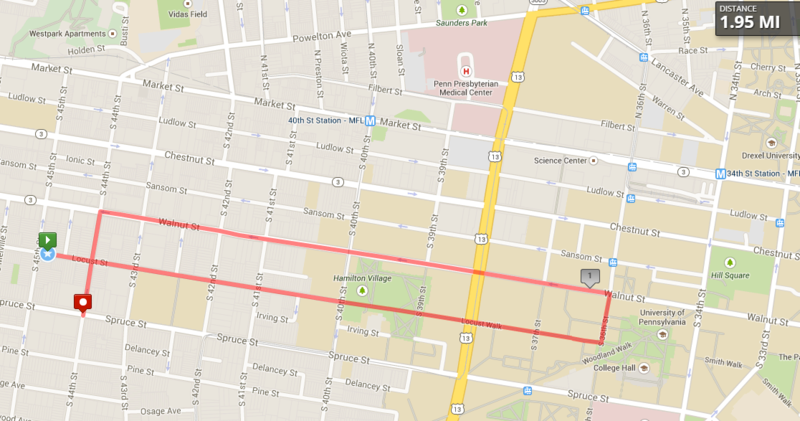 For the truly stout of heart, there will be a run to Fishtown to their start point, while others are welcome to either travel some other way or just run directly to the POPE. 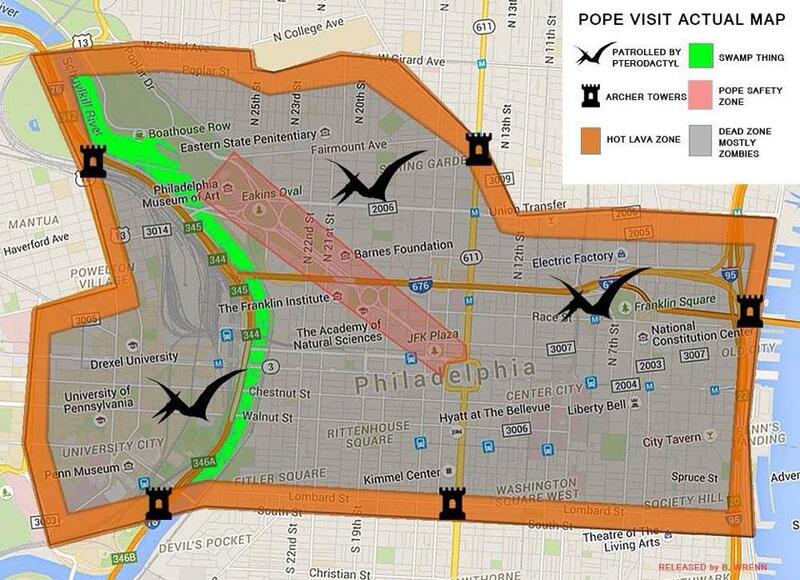 All that matters is that we all celebrate POPE weekend together.